Big carps for hard working and skilled angler AndreiNever give up and Angler's God will reward you! Andrei confirm this with a fantastic hat-trick Romeo doesn't die - he breaks another PB!! !Romeo takes his prize from a bosniac gravel pit. A new PB has fallen using our baits! One more PB added to our boilies portfolio!Sergiu is sending us his reasons of using our baits. And his main reason weighs 27.4 kilos! 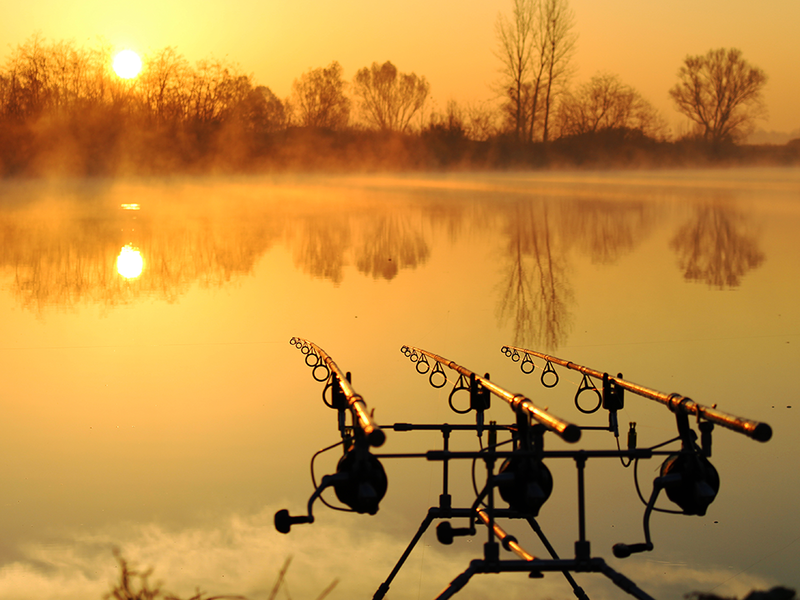 WELCOME TO SELECT BAITS!For more than 10 years we deliver success recipe for modern carpanglers. Our motto is 'Premium Quality' at a reasonable price! Romeo doesn't die - he breaks another PB!!! Romeo takes his prize from a bosniac gravel pit. 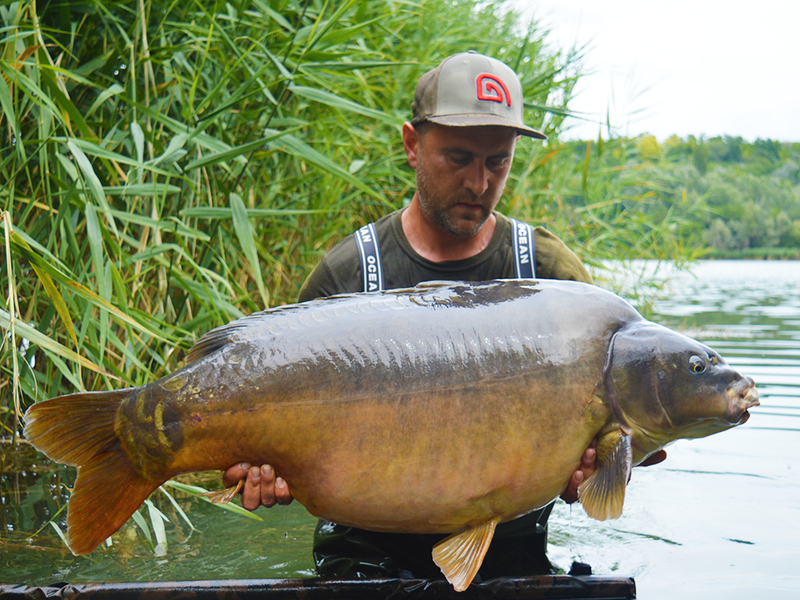 A new PB has fallen using our baits! One more PB added to our boilies portfolio! 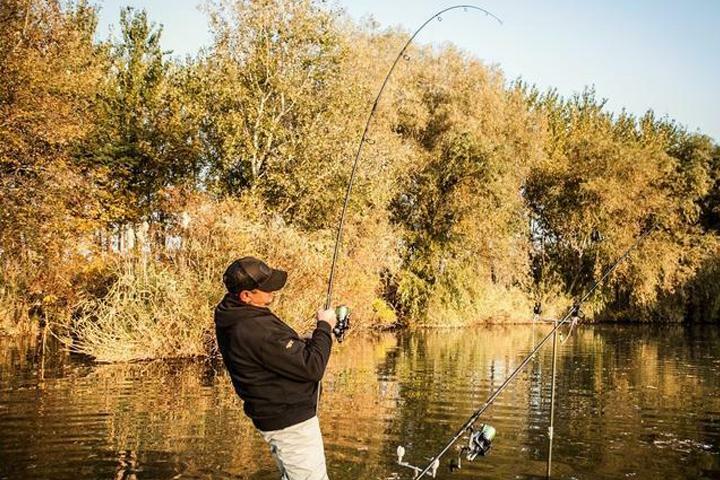 Sergiu is sending us his reasons of using our baits. And his main reason weighs 27.4 kilos! For more than 10 years we deliver success recipe for modern carpanglers. Our motto is 'Premium Quality' at a reasonable price! 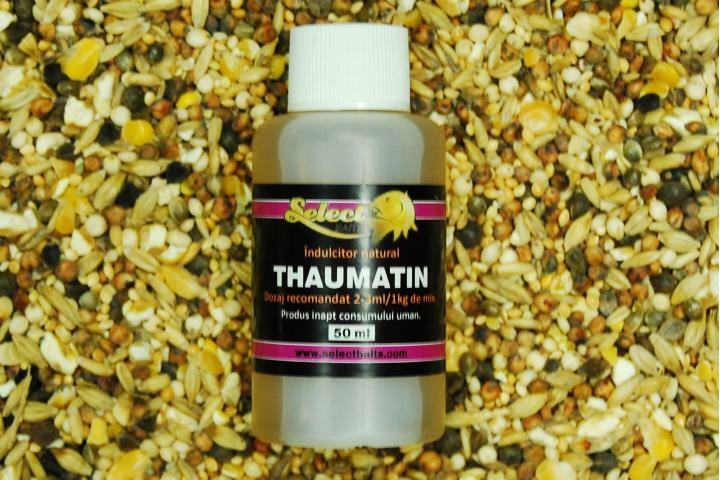 Select Baits is synonymous with the highest quality carp baits and premium carp rods. All of our products are therefore tried and tested recipes, which started out as mere ideas and theories, but have only been put into mass production after countless experiments on dozens of lakes.